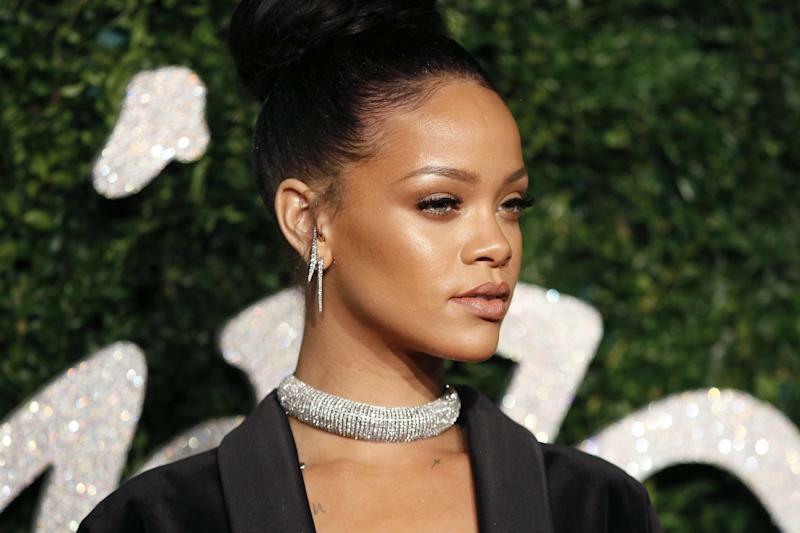 The French fashion house has announced Rihanna as the star of its next advertising campaign, making the sultry and controversial pop icon the first black spokesmodel for Dior. She will follow several beautiful predecessors who have left a lasting impression in the brand's campaigns over the past three decades. In 2013, rumors hinted that Rihanna would be the new Chanel spokesmodel. Ultimately, however, it was Dior who nabbed the singer as its latest ambassador. Seen more often in scandalously revealing outfits than in Dior's elegant suits, Rihanna is nonetheless a style icon and a regular attendee of Paris fashion week, so the choice is not entirely shocking. When it comes to spokesmodels, Dior has always selected men and women with strong personalities. Far from bland, the Dior brand ambassador wears his or her distinctiveness with pride and always elicits a reaction, whether through a striking physical appearance, an original career path or an intriguing personal history. One of the most memorable Dior spokesmodels of all time is French actress Isabelle Adjani, who came on board as the face of the perfume Poison in 1985 and appeared in several campaigns over the following years. Similarly, in 1966, Dior took advantage of the devastating appeal of French actor Alain Delon to promote its iconic Eau Sauvage fragrance. International popularity, distinctive looks and larger-than-life personalities: the luxury brand set the criteria for its spokesmodels several years ago and continues to choose them accordingly. Aside from campaigns with actress Milla Jovovich and soccer star Zinédine Zidane, the 1990s were rather uneventful in terms of Dior spokesmodels, at least compared to the effervescence of the 2000s. Each Dior brand ambassador -- whether selected from the world of fashion, beauty, film or music -- is hired to represent a specific product suited to his or her personality. The result is that certain perfumes and accessories will always be associated with a particular spokesmodel. Natalie Portman posed for the brand's makeup and especially for the Miss Dior fragrance; Charlize Theron for J'Adore; Marion Cotillard, Mila Kunis and Jennifer Lawrence for the Miss Dior and Lady Dior bags; and Jude Law and Robert Pattinson for the men's perfumes. In partnering with the Barbadian singer, Dior has made a bold statement, and not just because she is the brand's first black spokesmodel. Rihanna is also one of the hottest celebrities of the moment, and the majority of her fans are younger than the average Dior client. The highly anticipated campaign is due for unveiling over the coming months. For now, all that is known is that it will be directed by Steven Klein and shot at the Château de Versailles as part of Dior's "Secret Garden" series.